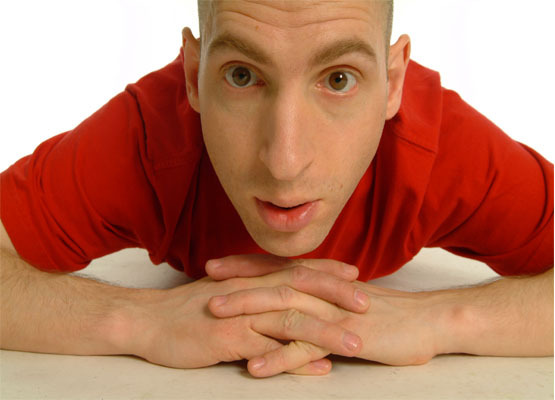 Adam Bloom has been performing stand up for 23 years. He’s sold out Edinburgh Fringe runs, he’s appeared on TV, he’s written for other comedians and is a regular on the corporate circuit. He’s done it all and in this podcast we attempt to get to the bottom of how you can do it all as well! EP44 – Joe Charman aka The Skills Guy – How to build your online fan base. EP46 – Daniel Sloss – What is it like being a full time comedian as a teenager? How do you go about getting Corporate gigs? Should you have a specific strategy for doing them? How did he progress from five min spots to jobbing comedian-was it just loads of gigs or did he also have a specific strategy? Also what are his views on being London based, or would he recommend a London comedian gigging regularly in other cities/towns? You were the 2012 Nominee – Chortle Awards (Best Club Comic). Has that helped your career? Do you have an agent? Have you ever? How did you find them? How many gigs do you do in a year? 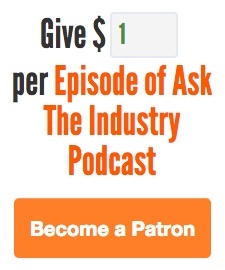 Can you make a living off the live circuit? You’re not on Facebook… is there a reason for this? You joined twitter and said you never follow anyone. That’s changed but why do you prefer Twitter? Do you have an endgame / targets for social media? Why is it so long since he’s done Edinburgh? He missed his chance on TV, does he regret that? What’s the best and worst show you’ve ever been on? A lot of comedians say that money is the main incentive to corporate gigs, is this yours? What else do you get out of it? Best bit of advice you would give a comedian who wants to make a career in comedy? Do you have a quote / mantra in life and if so, what is it? And why?